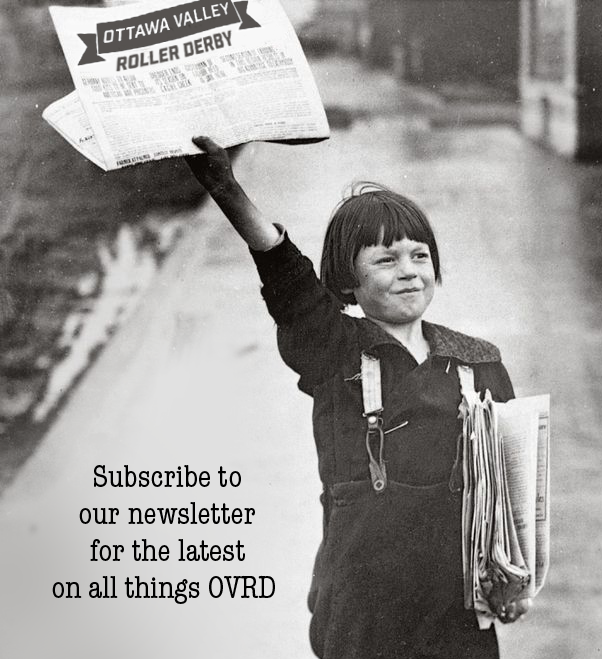 Grab your friends and family and come down to Rockland’s Jean-Marc Lalonde Arena on Saturday, February 28th because RVRG is presenting our first event of the 2015 home season! 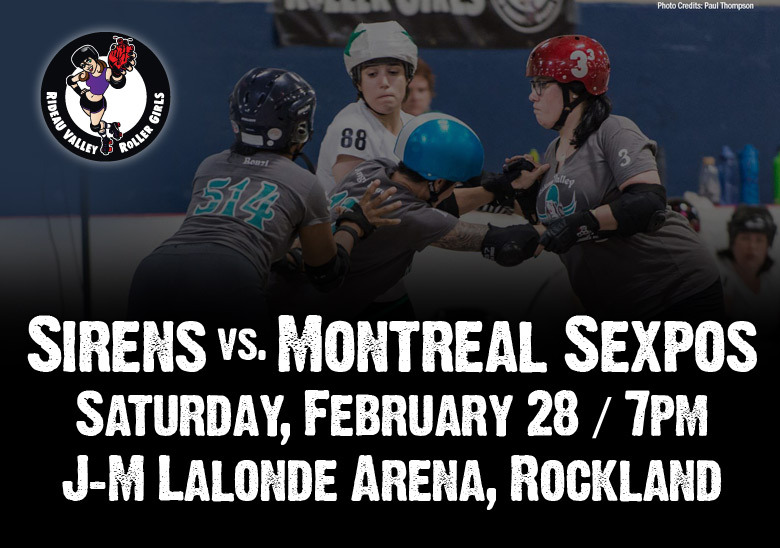 We’re kicking things off right with an exciting B-Team match-up: Ottawa’s own Rideau Valley Sirens will be taking on the Montréal Sexpos. Doors will open at 7pm, and the hard-hitting action kicks off at 7:30pm. 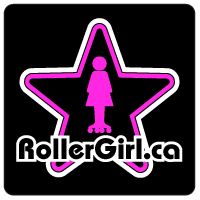 You’ll also be getting a preview our next event (April 11th, also in Rockland) with a half-time demonstration by the Rideau Valley Vixens, who are ranked 40th in the WORLD! We’re inviting our fans, friends, family and opponents to stay at the venue with us for an after-party. We’ll keep the beer flowing and food out till we’ve finished the tear down at 11pm. So come on down Saturday, February 28th, bring your ID for the beer garden and dress warmly. The arena can be cool, but the action is gonna be oh so HOT! Location: Jean-Marc Lalonde – at 1523 Du Parc Ave. in Rockland. 7:00 / Doors open and the Beer Garden begins serving!